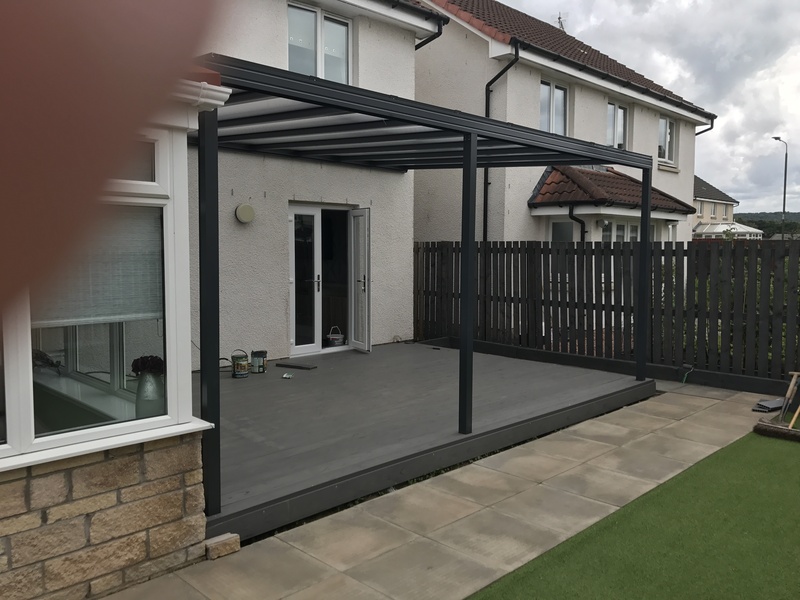 This Premium Veranda was installed recently for David. Don’t you think it looks awesome? Is a Premium Veranda for you? 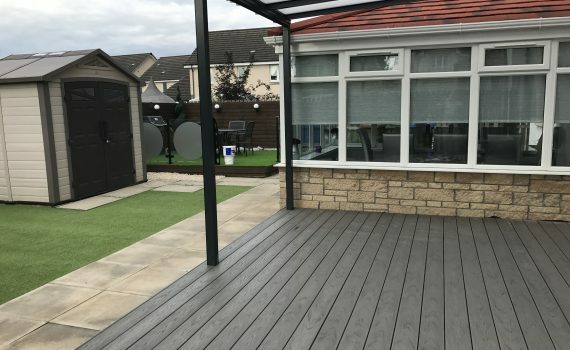 Our Premium Veranda is for people who expect the best hassle free service from start to finish. Not only is the product the best available in this price range but also comes with the best service to match. The premium feel is perfect for anyone and home. Did you know? 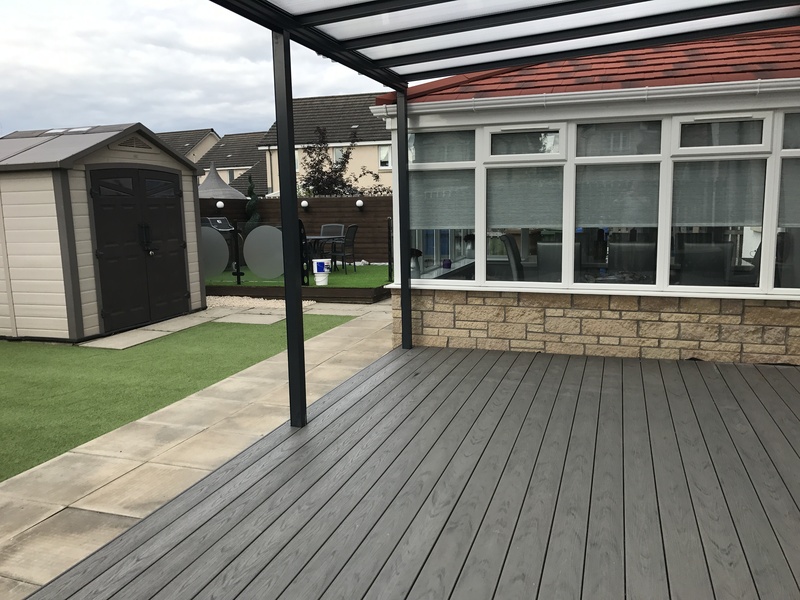 We offer a range of patio canopy options that all serve different purposes, see the full range here. Ordering your canopy & arranging delivery is just 4 easy steps! 4. Get your canopy delivered! For more information on creating your own Canopy or Veranda contact our friendly team today!